Moultrie’s most affordable iNVISIBLE flash camera. The A-25i has 12-megapixel resolution and a trigger speed of just .7 seconds. 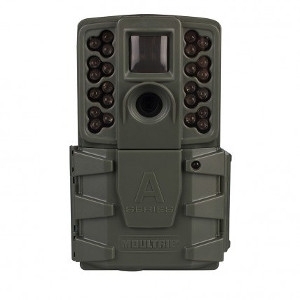 Moultrie Mobile compatible with a flash and detection range of 50 feet.